Retail in Focus: M&J Toys Inc.
Indianapolis, IN (October 2016) GreenLight is proud to maintain strong relationships with several top tier distributors with locations all across the continental United States. Having distributors all across the nation allows for GreenLight’s customers to receive their die-cast model cars the fastest way possible. M&J Toys Inc. is a California-based distributor that has done business with GreenLight since GreenLight’s inception in 2002. Over the past fourteen years, M&J Toys Inc. has continued to provide collectors with a wide variety of GreenLight Collectibles’ product lines. M&J Toys Inc. carries a vast supply of various collectibles and novelties, from scale figures to die-cast model cars and motorcycles. They are a family owned and operated wholesale distribution company based in California since opening in 1987. M&J Toys is a distributor for over 50 manufacturers, including some of the most recognizable names in the die-cast industry. Their goal, which has kept them competitive in the industry for nearly thirty years, is their passion for providing collectors of all ages with exceptional customer service, as well as new and exciting models as soon as they are available on the market. Not only does M&J carry numerous GreenLight product lines, they also carry a large array of M&J Toys Exclusives – products created especially for M&J Toys. 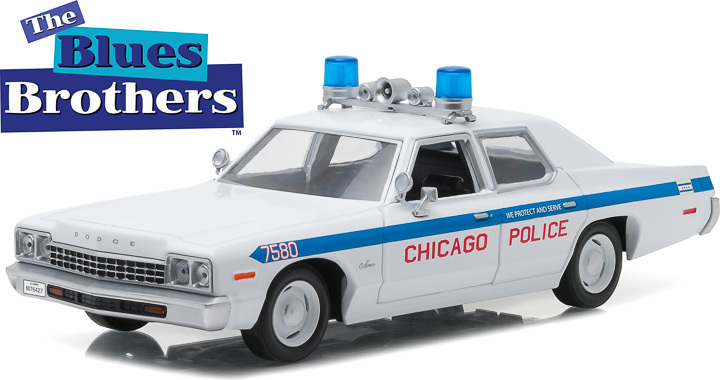 M&J Toys Inc. has been supplying the hobby and gift industry with toys, novelties, and die-cast model cars for nearly thirty years and collectors everywhere can expect to see even more to come in the future. To see all what they have to offer check out their website .